A rapid, solid-state, sintering process is finally gaining traction in a range of materials engineering sectors. Field assisted sintering technology (FAST), also referred to as spark plasma sintering (SPS) or pulsed electric current sintering (PECS), enables a wide range of material powders (including ceramics, metals, and composites) to be rapidly sintered to high densities; often at lower temperatures, for shorter times, and with an improvement in microstructure and/or properties when compared to conventional sintering techniques. Exciting possibilities also exist to produce functionally graded materials or directly manufacture components to near net shape. FAST simultaneously utilises temperature and uniaxial pressure to achieve the rapid densification of powders. 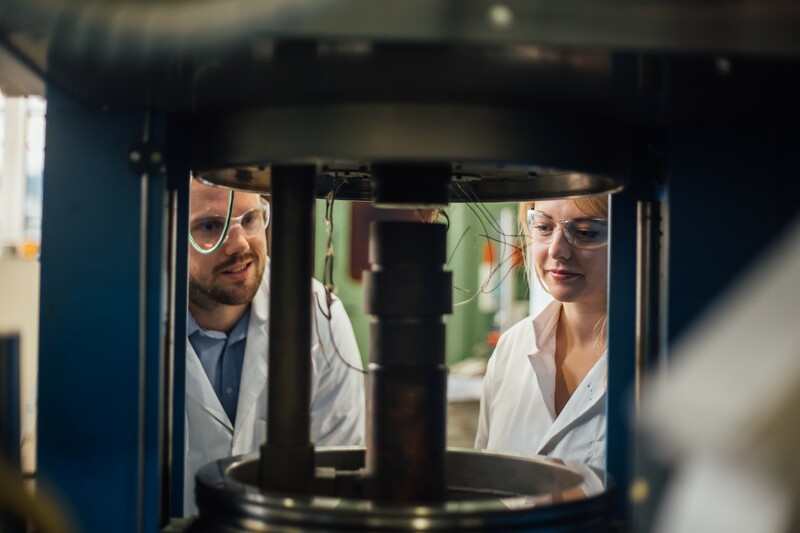 The temperature is achieved by applying a current directly through the material powder (and mould assembly), which creates Joule heating and enables higher heating rates to be achieved than in conventional sintering. FAST has successfully sintered materials that were previously considered impossible to consolidate. However, the underlying mechanisms occurring during the process that allow FAST to achieve these results are not fully understood. One important objective of MAPP is to further characterise and understand these underlying mechanisms in a range of ceramic and metallic systems. This will aid in exploiting this fascinating technique and, working with industry partners, to develop innovative processes around the FAST technology. 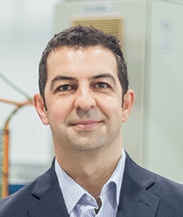 One such process that has been shown to provide a competitive advantage over hot isostatic pressing and/or conventional forging is the University of Sheffield invented FAST-forge process, which produces forged components from powder in two simple steps [1,2]. Metallic powder is shaped into a forging preform using FAST, followed by a one-step precision forge to improve the mechanical properties and fatigue performance of (in some cases) safety critical components for both the aerospace and automotive sectors. The process was recently showcased at a dedicated FAST workshop hosted by Penn State University, PA, USA. The two-day workshop brought together international researchers, machine manufacturers and industry/military users who are researching and exploiting the technology. Interestingly, over the last 15 years, the number of FAST units in the USA has grown from one to over 80. Once seen as merely a research tool, today the majority of the investment into FAST is from industry, thought to be due to the fact that as materials graduates are educating their seniors about this exciting manufacturing technology. With FAST units becoming larger and semi-continuous in capability, the technology is sure to become convention in a number manufacturing sectors in the not too distant future. 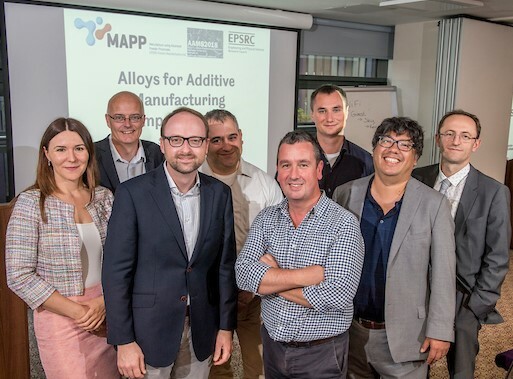 MAPP researchers look forward to collaborating with Penn State’s FAST Center of Excellence over the next few years as we continue to understand and exploit the capabilities of FAST for the next generation of high performance components from powder. 1. N. S. Weston, F. Derguti, A. Tudball, and M. Jackson, J. Mater. Sci. 50, 4860 (2015). 2. N. S. Weston and M. Jackson, J. Mater. Process. Technol. 243, 335 (2017).